Frightworld, America’s Screampark, ranked #1 in the Northeast as BEST Haunted Attraction by frighttour.com and #3 in the nation by Buzzfeed ramps up for 2018 Halloween Season. With 5 devastatingly unique haunted attractions, you’re guaranteed to have a scare like no other. 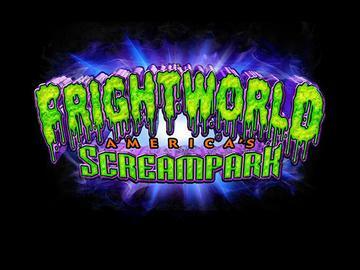 Come see why Frightworld is Buffalo's #1 Attraction. Warning: This haunted attraction contains special effects, fog, strobes, and high impact scares. No running or horseplay. Not recommended for children under 8 years old or the claustrophobic. Not recommended for pregnant women, asthmatics, epileptics, or people with heart conditions. No Refunds.